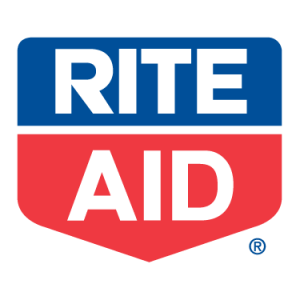 If you are heading out to Rite Aid soon make sure to save your receipt! Near the bottom might be a 16 digit code that will give you an opportunity to take a Rite Aid customer service survey. Once you have completed the survey you will receive a printable coupon for $3 off a $15 purchase! The coupon should be good for 2 weeks.